The Windsor Public Library has partnered with the Windsor/ Essex County Community Garden Collective to offer the city’s very first seed lending libraries! 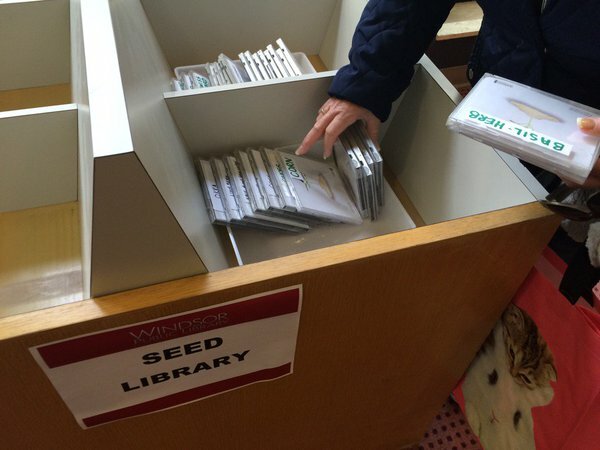 The program, which kicked off on March 21 at our Forest Glade Branch, offers several varieties of seeds that you can borrow, plant and enjoy at home. The seeds are packaged in recycled CD cases for easy browsing. Just stop by the Central branch or the Forest Glade Library to see what it’s all about. Once you’ve chosen your seeds to take home, don’t forget to check out our extensive selection of gardening books! 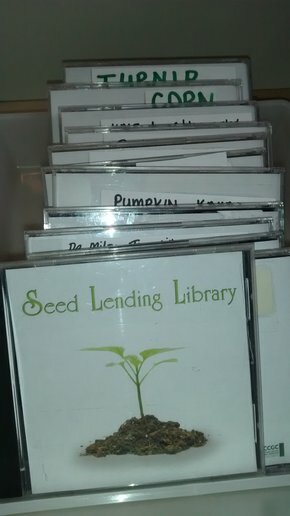 We have curated a list of helpful books pertaining to seed saving at the Windsor Public Library.